Blue Water Spa has been voted the best day spa in Raleigh and one of the Best Medical Spas in America. We are a plastic surgery medical spa owned and operated by a board-certified plastic surgeon. 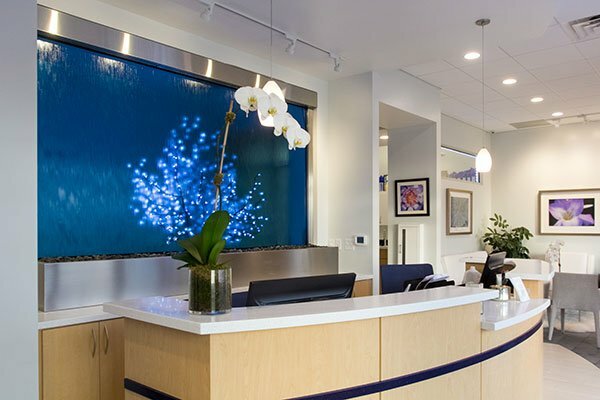 Blue Water Spa provides services in all areas of aesthetics, from laser hair removal and laser skin rejuvenation to facial treatments and pampering body therapies. Additionally, we offer a full range of aesthetic plastic surgery procedures, such as facelift and facial fat grafting, performed by board-certified plastic surgeon Dr. Michael Law.